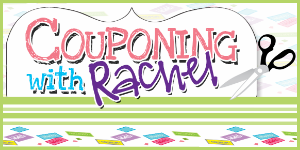 Wondering where to get great deals on kid's clothes, furniture, toys, and more? Browse through this list of resale events happening across Northeast Ohio this Fall. You can even register to be a seller and earn extra money from selling the clothes and toys that your kids have either outgrown or no longer use. 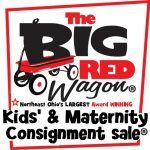 Many Thanks to The Big Red Wagon for sponsoring Kid's Resale Event Listing. With The Big Red Wagon, families earn money on the things their kids no longer use and save money by purchasing great quality items at a fraction of retail. More information will be added as we find out details on other upcoming sales. Please check back for updates. Know of a sale that isn’t listed? Please submit the details here and we will add it. Thanks! 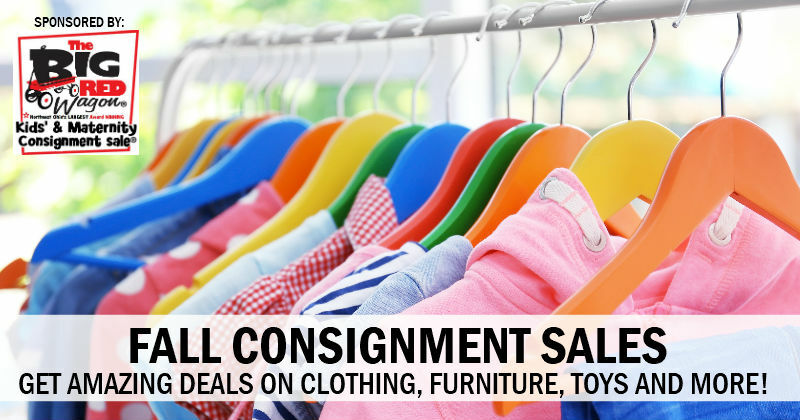 Northeast Ohio's Largest Award Winning Kids' and Maternity Consignment Sale. Tens of thousands of brand name NEW and like new maternity, baby, kid, and teen items all at tremendous savings. The sale is set up in a department store atmosphere organized by size, gender, and category. Visit The Big Red Wagon Cleveland West on Facebook for tips and resources. And for more contests and information RSVP to our event here. The MotherLoad Sale is your one-stop-shop for all things baby, kids, and maternity! You save when you buy all the necessary (and fun) things for your children at a fraction of the retail cost. Purchase tickets to Preview Night to shop before the sale opens to the public and support The Providence House of Cleveland, Ohio. 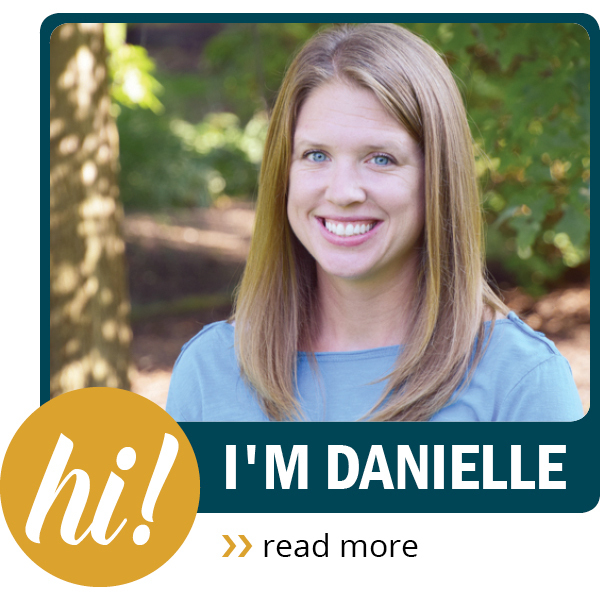 Are you a new or expecting mom? Register here for early shopping privileges. First responders (Fire, Police, EMT/EMS), Military, Nurses & Teachers can also register here for early shopping privileges. Visit The Big Red Wagon Medina on Facebook for tips and resources. And for more contests and information RSVP to our event here. Cost: Admission is free with a non-perishable food donation for a local food bank. When: There will NOT be a Fall Resale in 2018. Know of a sale that isn't listed? Please email us or leave a comment below with the details. Thanks!